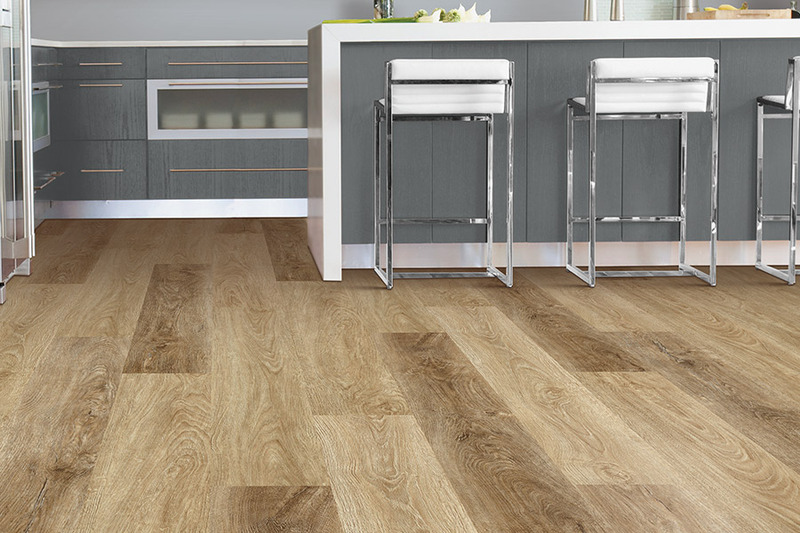 How would you like to be able to have complete peace of mind when it comes to your flooring? 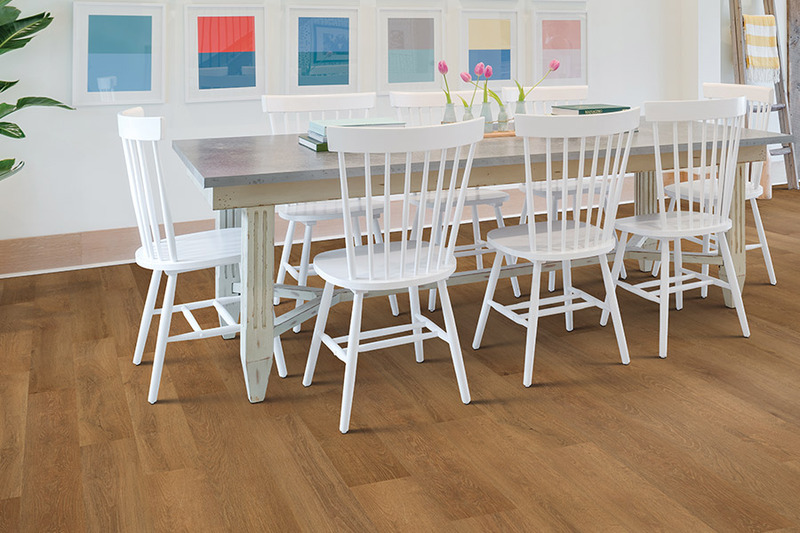 The good news is, that is completely possible when you choose waterproof flooring throughout your home. 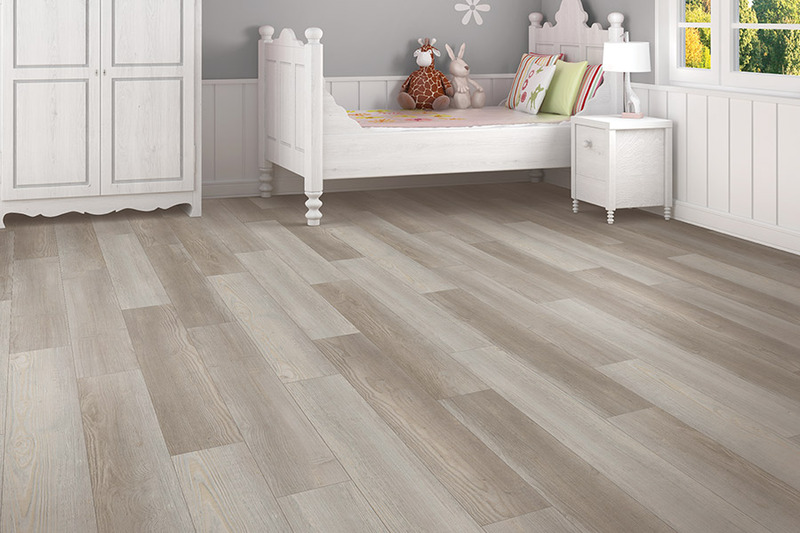 While most homeowners consider this a flooring specifically for bathrooms, basements, and laundry rooms, it can easily be added to any room, with outstanding results, both aesthetically and functionally speaking. 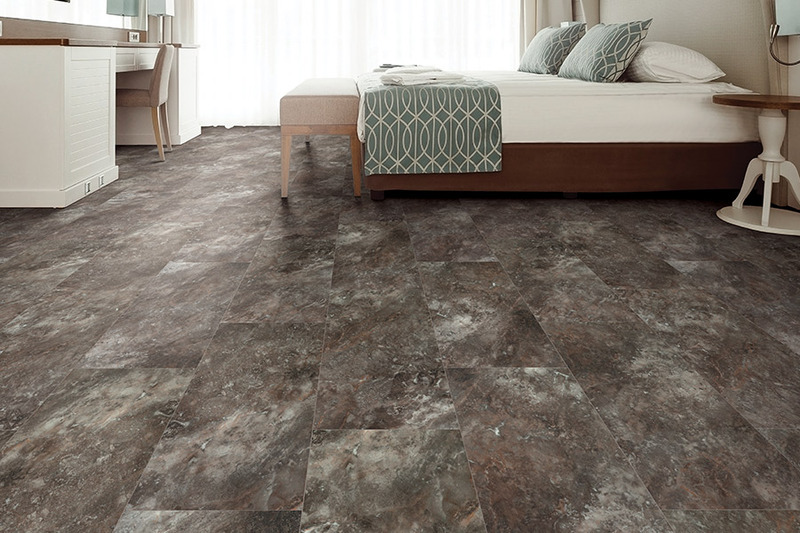 Odds are, all your existing flooring needs can be met in this one product line. 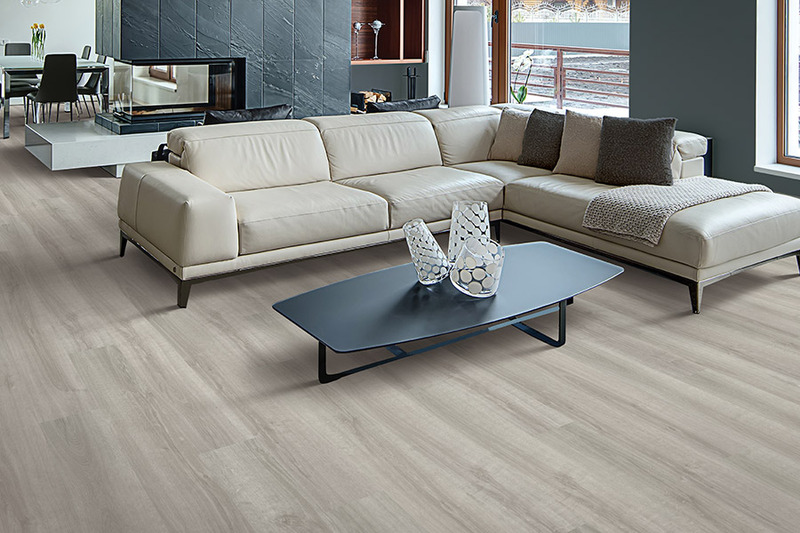 At Chesapeake Family Flooring, we have more than 75 years of experience in the flooring industry that we will gladly put to work for your own specific needs. We proudly offer a wide variety of floor coverings, related services, and we will even be available after your flooring is installed. You never have to worry about choosing the wrong material for your needs, because when you visit our Chestertown, MD showroom, we won’t let that happen. Stop by today and allow us the honor of serving you. Installing waterproof flooring in basements, bathrooms, kitchens, laundry rooms, mudrooms, and foyers is completely expected. You won’t have to worry about any of the wet messes that take place in these areas ever damaging your floors. That’s a great peace of mind, no matter what type of home you have. Large or small, busy or quiet, protection is appreciated across the board. However, every single room in your home can benefit from this material. Do you have children that watch television in the family room? Are your pets allowed to roam free day and night? Do you have large get-togethers on a regular basis? If any of these ring true, having this material in place throughout your home can certainly be advantageous. 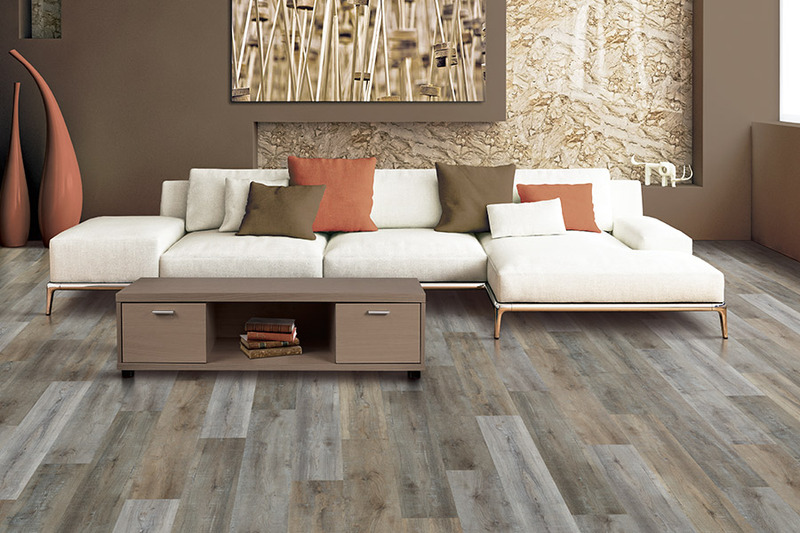 In addition to placement, you should also be aware that you can shop waterproof and WPC flooring across luxury vinyl planks and tiles, ceramic and porcelain tile, natural stone, and much more. The simple truth is, you can easily find a look that not only satisfies your desires, but that also matches your existing decor. Keeping these floors clean is an easy task. Sweeping and mopping usually do the trick, and bring these floors back to the showroom finish you fell in love to start with. For bigger messes, add a bit of soap to your mop water to get the job done.